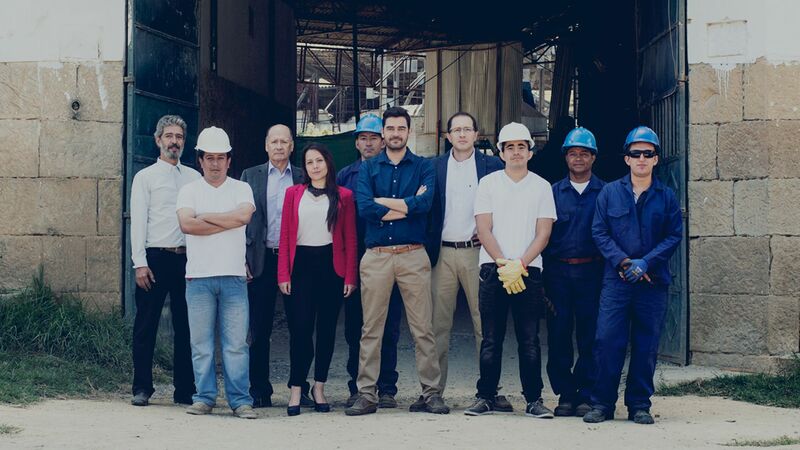 Our company transforms plastic and rubber waste into an alternative construction foundation for permanent and temporary housing, shelters, classrooms, community halls and other buildings. This not only prevents plastic pollution and diverts waste from landfills, it also creates much needed building materials for communities to establish a physical infrastructure. 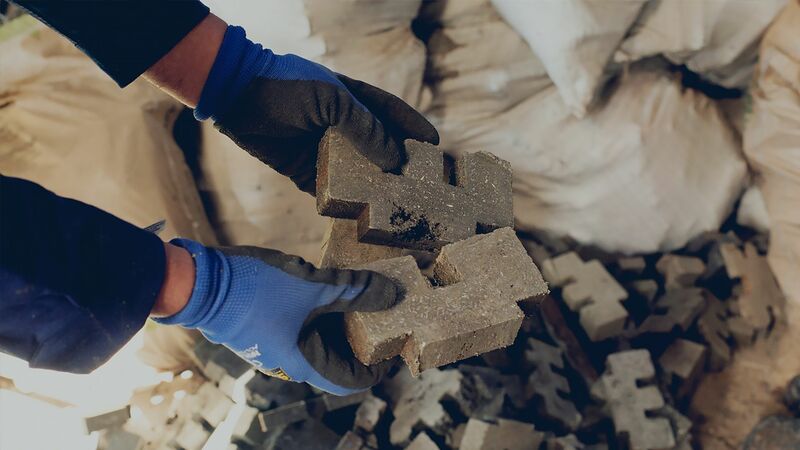 The recycled plastic waste is melted and poured into a mould and these plastic blocks work like Lego pieces, meaning that whole communities and families can play a part in constructing their own homes. The materials contain additives that makes them resistant to fire and because the structure is plastic-based, it is earthquake resistant. Our business helps in the fight against extreme poverty, promotes sustainable practices that positively impact the environment, and empowers local communities to assist in the rebuilding of their homes. Our comprehensive project benefits lots of vulnerable sectors, it also creates a sustainable solution that endures over time. The building process involves entire families and communities while mitigating the environmental problem caused by pollution, which of course leads to climate change. The project also has a social impact in impoverished areas most in need, where the unique designs of the building elements, based on recycled materials, allows anyone to build quickly, efficiently and cheaply.